Played college basketball at Florida (2005-09). Moved to Puerto Rico for the 2009-10 season, signed by Cangrejeros de Santurce. Moved to Poland for the 2010-11 season, signed by Stelmet Zielona Gora. Played with Santurce also during the 2011 Summer. Plyed with Zielona Gora till the 2012-13 championship. Moved to Russia for the 2014-15 season, signed by Zenit St. Petersburg. Named the 2012-13 Eurocup Last 16 Week-5 and 6 MVP. Named the 2014-15 Eurocup Round 5 MVP. Played the 2011 and 2012 Polish All Star Game. 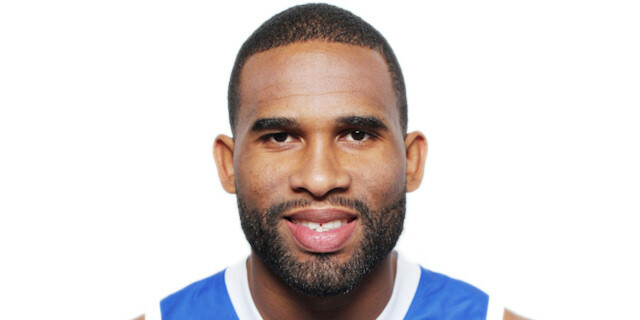 Member of the Virgin Islands National Team. Won the gold medal at the 2011 Central American Championship. Played at the 2010 and 2012 Central American Championships. Led the 2012 Central American Championships in scoring (20.3 ppg. ).